I have been away for sometime and still am away, for work-related activities that I have to accomplish first. 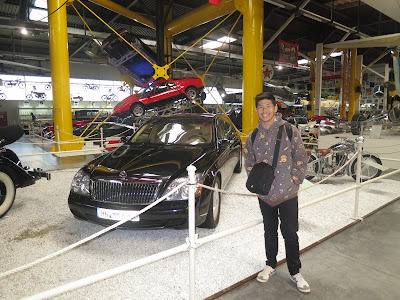 In this hiatus (from blogging! ), I feel that I am doing so many things that are opportunities and challenges at the same time... and to top it all, I also have a marvelous travel to go with it, with family bonding to go. I wouldn't bore you with the work-related things, but it deals with continuing MRI education plus a quality program (in Admin) for the hospital. Spring came late. 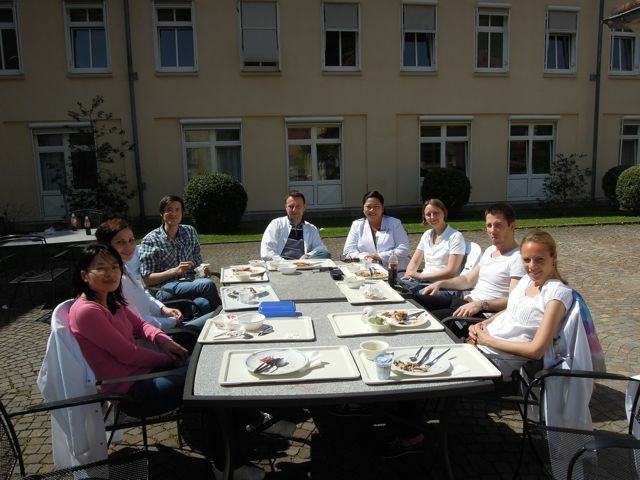 This is taken during one of the first sunny days in Spring and they savor the sun by taking lunch outdoors! 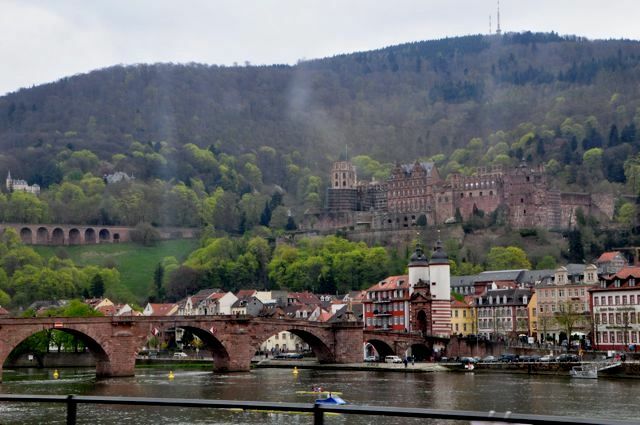 1) I was able to visit Heidelberg, Germany, a most beautiful idyllic German city with a baroque style Old Town. 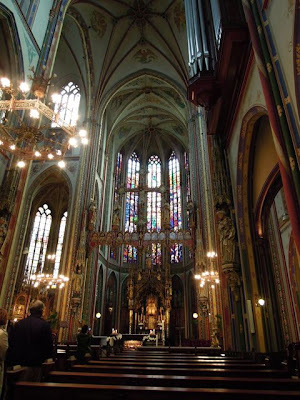 I really do hope I can share more about this beautiful place....so many stories I want to share! 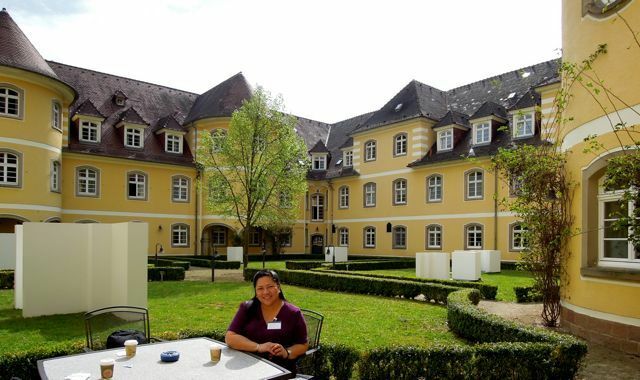 2) I found a piece of history with our visit to Wilhelmsfeld, a suburb of Heidelberg and find a monument of our National Hero, Dr. Jose Rizal in a park under his name. c) Mercedes Benz Museum and Showroom in Stuttgart, Germany is the MUST-SEE Museum of them all... not only old cars but matched with World's History as well as complemented by a showroom where you can actually sit in the whole range of Mercedes Benz's Class A, B, C, D, E, F, G and etc., including the newest and flashiest models! Thanks to Lani and the Lombardi family for taking care of my family in Italy. 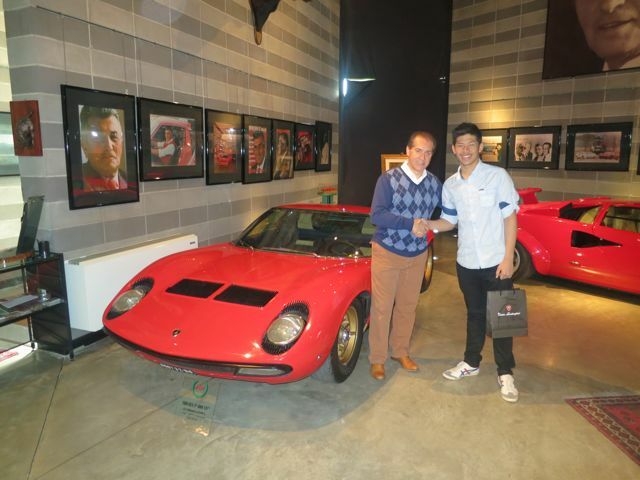 meeting Fabio Lamborghini in Ferrucio Lamborghini Museum! 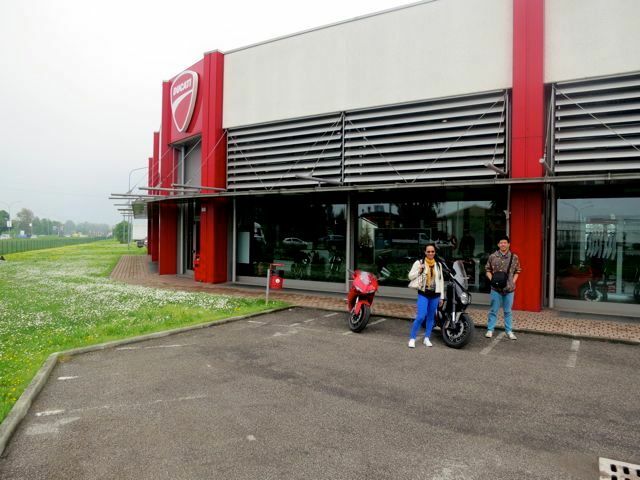 g) Ducati Factory Outlet in Bologna, Italy = they reached the place, only it happened to be closed for the day. 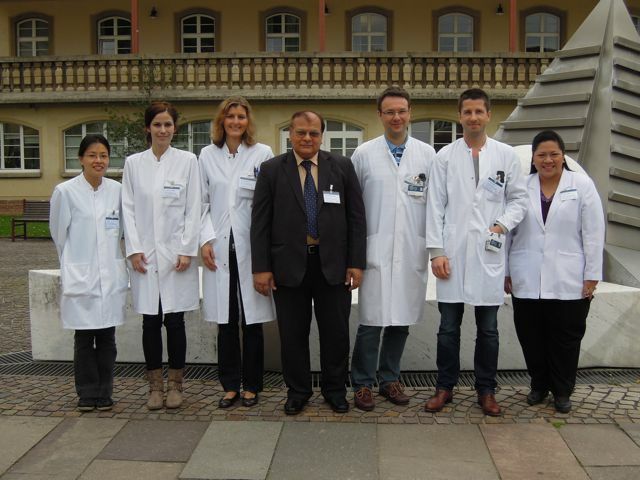 h) but they passed by Zurich in Switzerland and visited Schaffhausen with CMZ friends, esp. 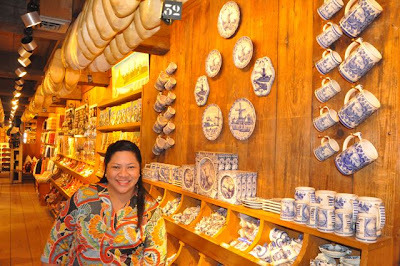 Amy and Fil-Am who invited us through FB! 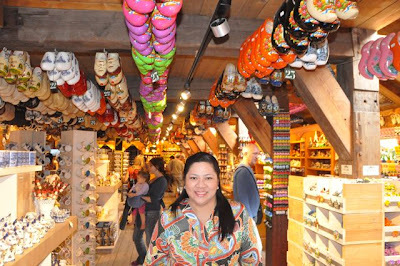 6) Ended the trip with a fabulous visit to Holland, The Netherlands and its interesting culture, natural beauty and lovely folks. this is one of the most memorable and fun experience for me!!! 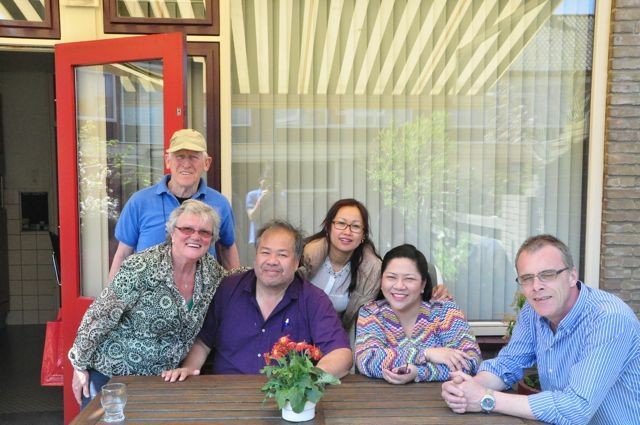 so nice also to meet your family! b) Keukenhof, also known as the Garden of Europe, is the world's largest flower garden located near Lisse, Netherlands. 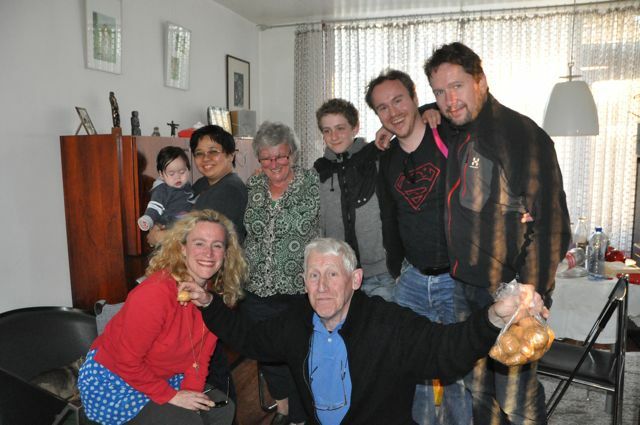 g) Family Bonding with the De Beijer family... a million thanks to your hospitality! Bram, Aeryn and Kaye... we had such a great time!!! 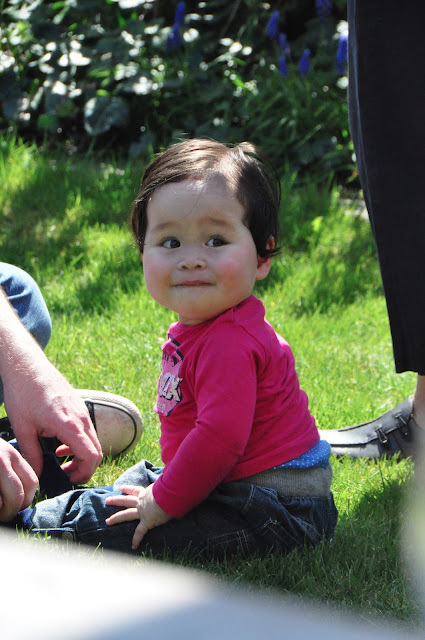 h) at last meeting Aeryn, my very beautiful behaved niece who will soon be a year old! 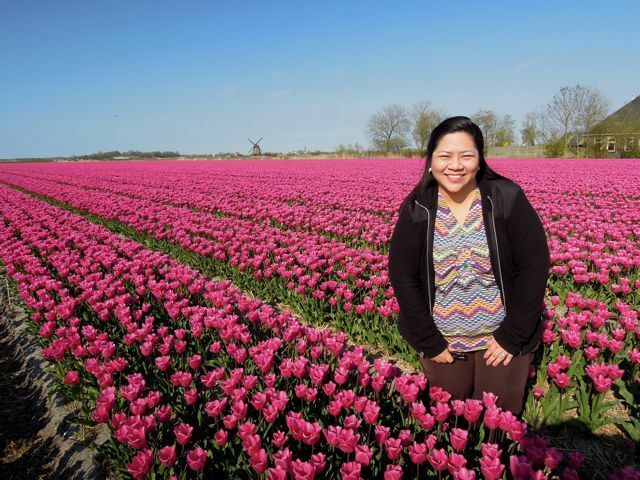 Whao...so nice to go to Germany and the tulip fields in Holland. It must have been a magical time for you and your family. Wow! 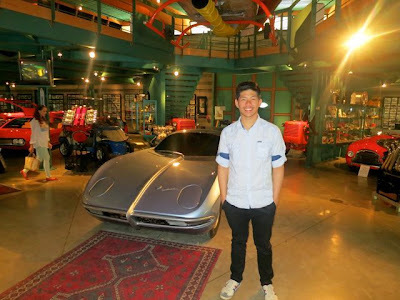 I wanna visit all the places you went to especially the Rizal Park and the car museums! haha I love cars although I don't know how to drive. I just love the way they're built. I also love the tulip gardens! So pretty! 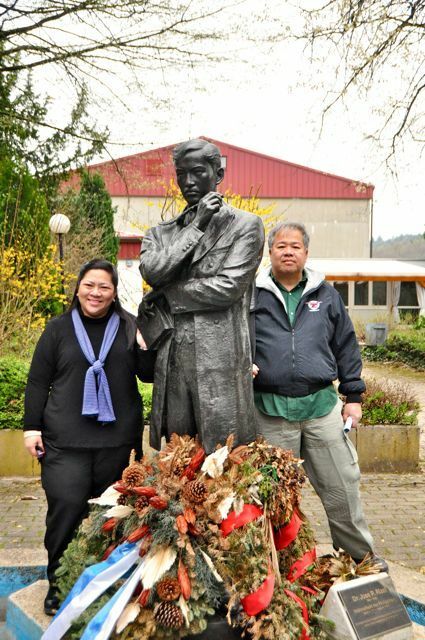 Nice to see our very own Jose Rizal's monument in Germany. How nice to be able to eat outdoors. 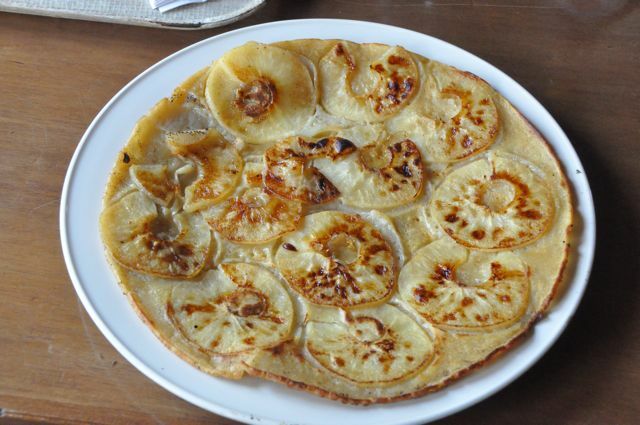 Apple pancakes look yummy! what a great opportunity to be able to see these magnificent places! they are part of my bucket list of places to visit. What a splendid experience! 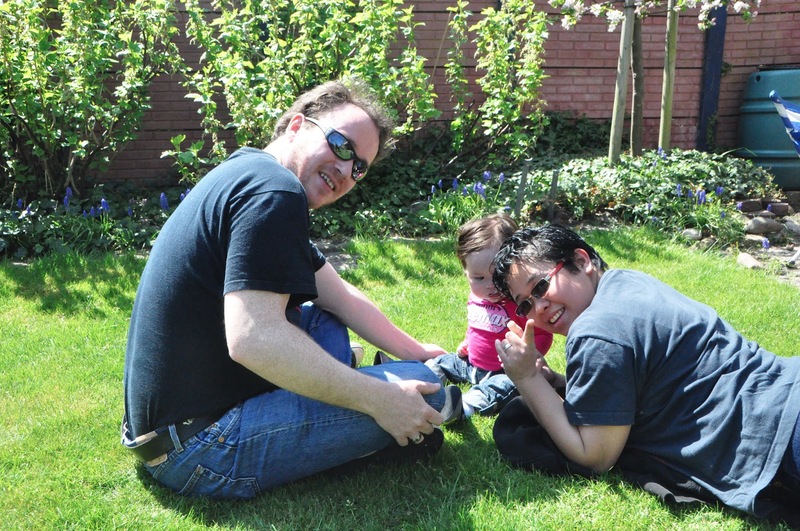 The photos are great especially the ones behind the fall and the one with tulips! It looked like you were photoshopped in that picture with flowers. It's that perfect. You got my eyes on the tulips and the food! they are great!love it! Wow, nice photos. Para na din ako nakapagtravel Ms. Pinay. Sana makapagtravel din ako one day with my family of course :) Nice to see you back! WOW! great places and photos you have... I'm sure you have good time and fun memories behind all those pictures. Thanks for sharing! Lovely set of photos.. can't wait to visit Europe one day again. 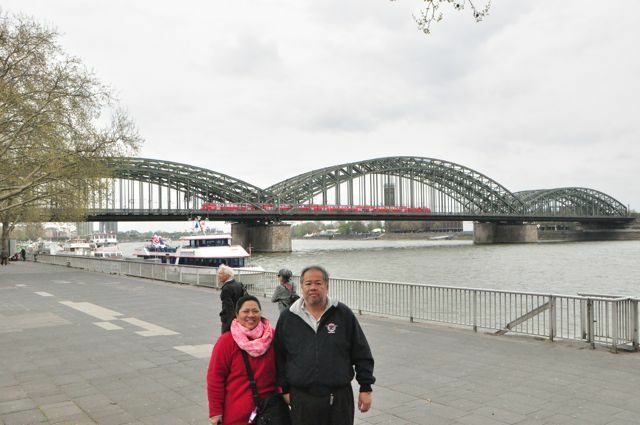 Wonderful experience, specially to be able to combine a family vacation with work travel. Amazing! Wish we could travel as a family too. 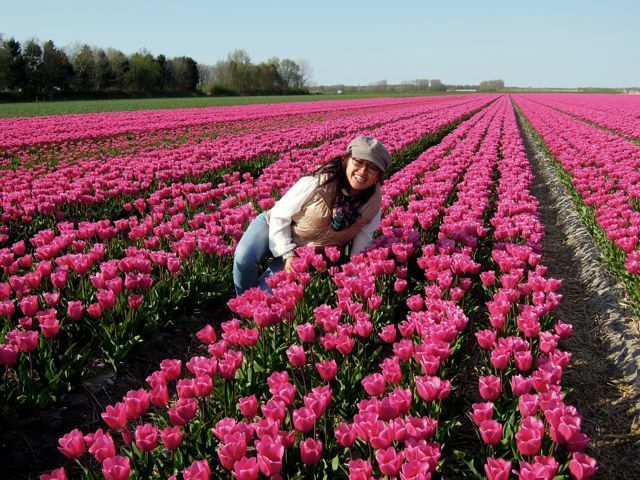 Gosh, I love the tulip fields! I would love to visit that place someday! wow, lovely photos and amazing travel experience...i love the cheese, is that cheddar? It was goat cheese, smoked cheese and so many other cheeses... 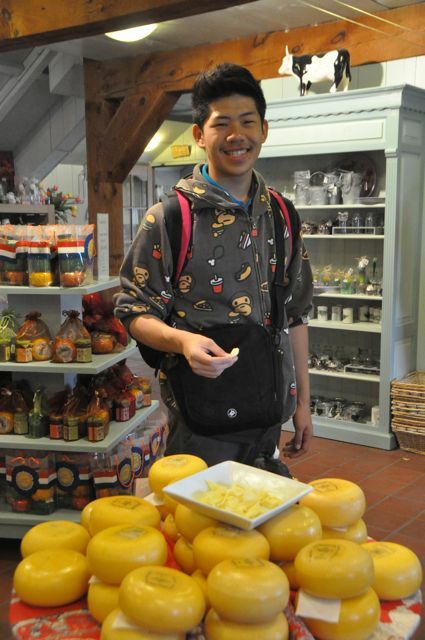 I love Dutch cheese! Sort of like queso de bola but I like the smoked cheese type! Tulips!!! 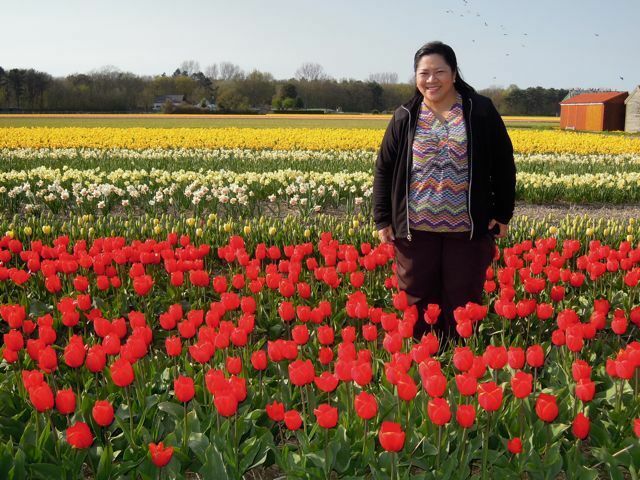 Gosh, the tulip field in Holland is so pretty. I should include that on my bucket list. Wow doki! Boggacious! 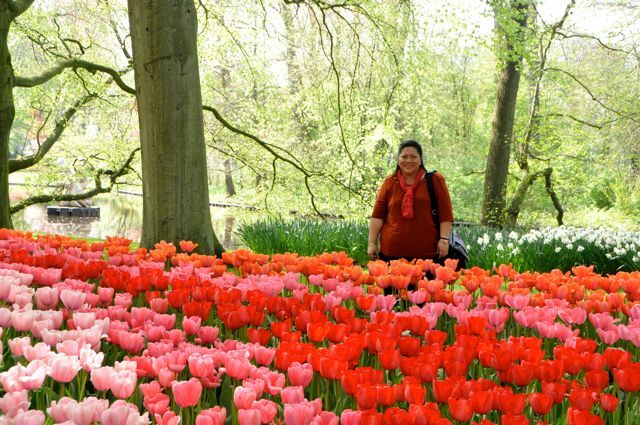 Ang sarap ng experience, I'm so envious with the tulips.. gusto ko rin mag pose dyan hehehe.. So beautiful. Love the tulips. 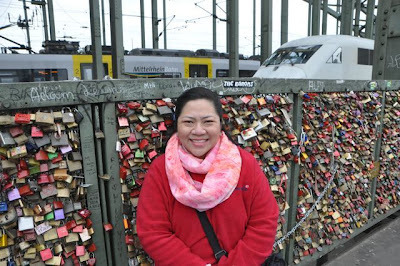 Plus what do you at the wall of the padlocks of love? Grab a key and open? Or add yours to the bunch? Wow ang ganda-ganda! *ecstatic* I love everything, especially the photos of Old Heiderlberg and the Tulip Fields. I love the 2 best photos for me - Old Heidelberg and those with the flowers! Fantastic! I'm in love with the tulips! Also with the cars! OMG! 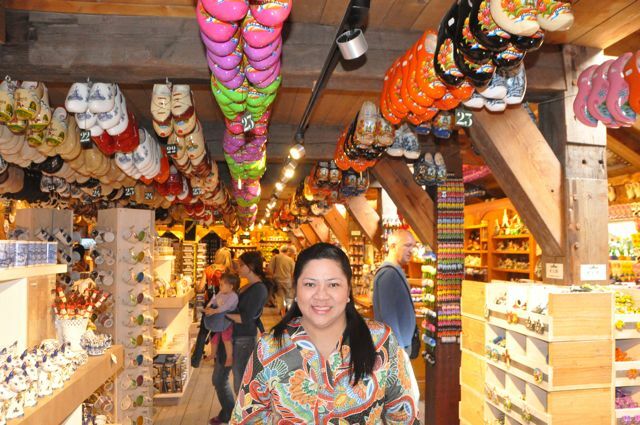 I love Germany!!!!!!!!!! those tulips are so lovely! beautiful places you went to! Oh 2 of the places on my bucket list! :) Love the tulips!!! Are you allowed to pick some flowers if you are there? We were so careful.. but we found out that after a week, they will harvest the flowers and since they are too many, they give most away. They just need the bulbs since these are so expensive and for export... about 50 euros for 7 bulbs... imagine how many bulbs in the fields!!! Amazing place! It's really nice to combine work and pleasure. 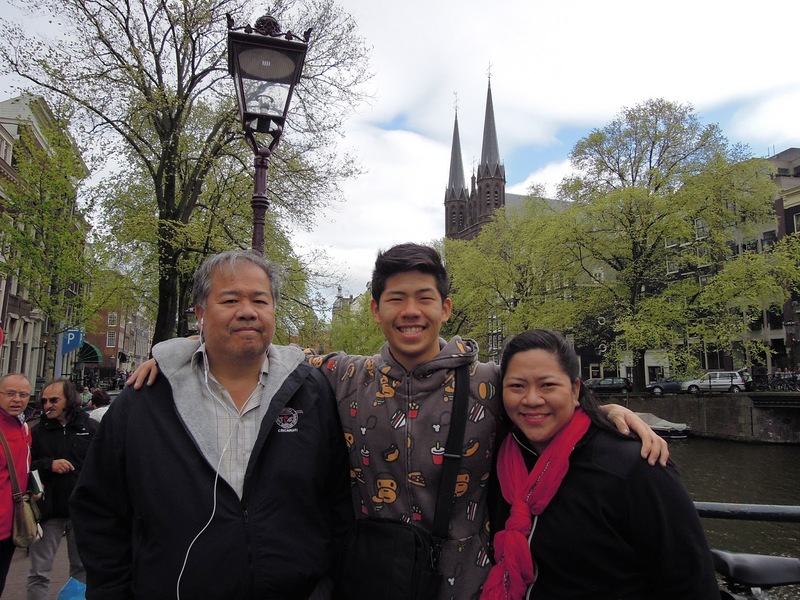 The fact that you were with your family makes everything more exciting! Way to go Doc! 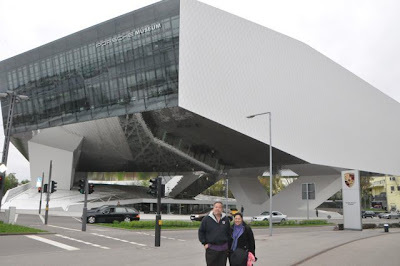 Nice building, nice people and nice Rizal monument :). 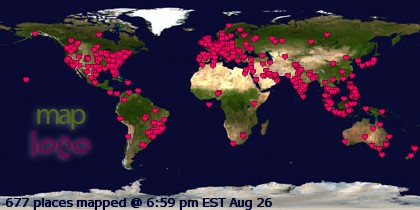 Thanks for sharing lots of photos! 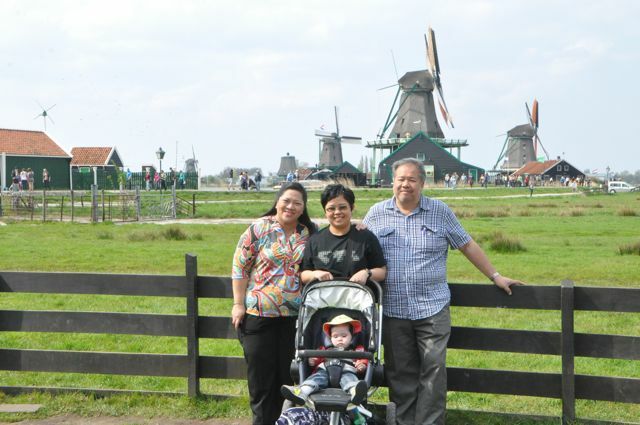 I like the Rizal monument and the tulips. The tulips are so beautiful. Wow! 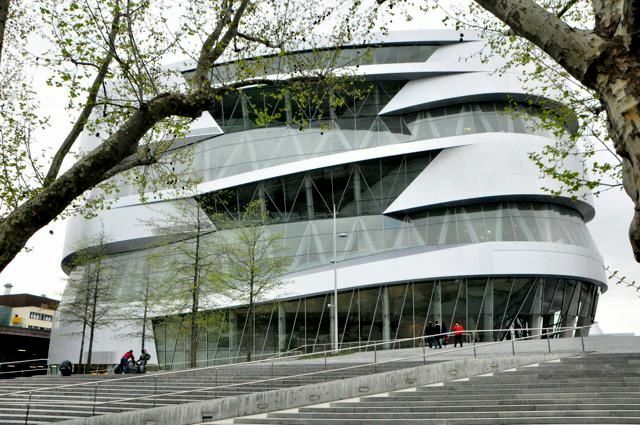 Germany is indeed one of those countries with rich cultures and great environment. I like your post with the statue of Jose Rizal. Wow Doc! 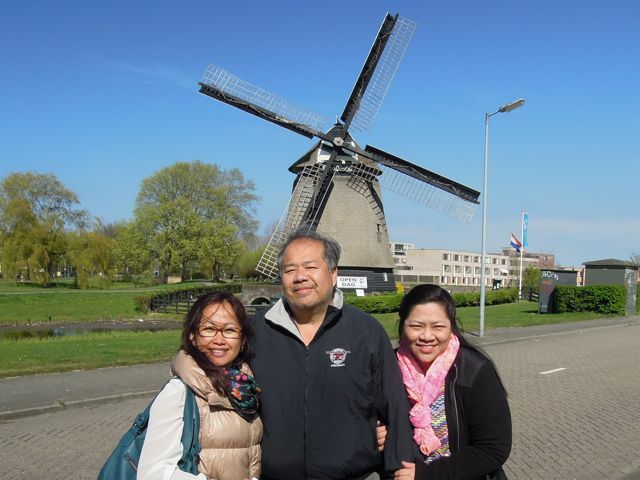 Looks like you and your family had a grand time in Germany & Holland! The tulip fields!!! 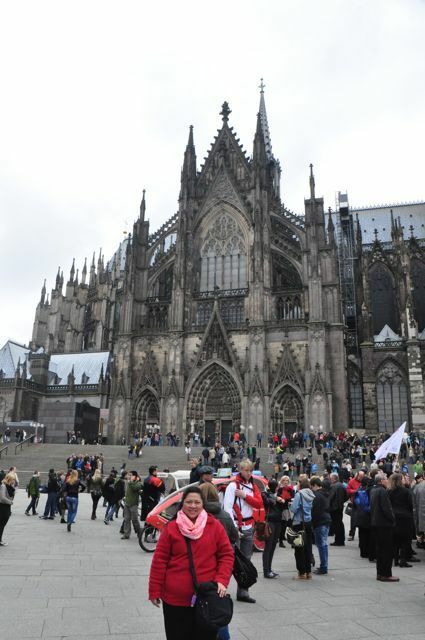 It's amazing :)) I envy you for being able to set foot in Germany! 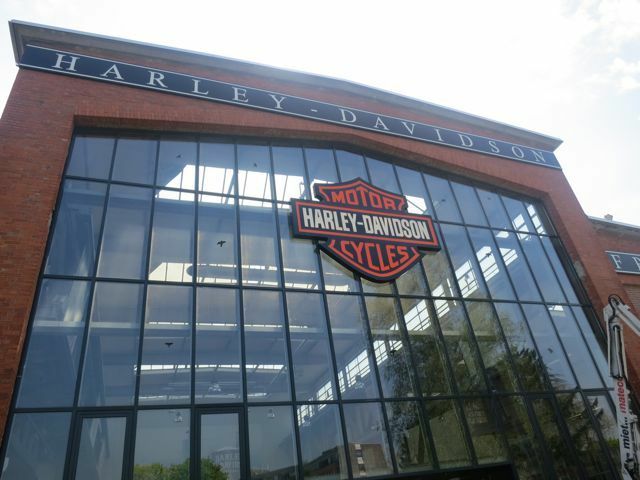 Ahh must visit surely! p.s. 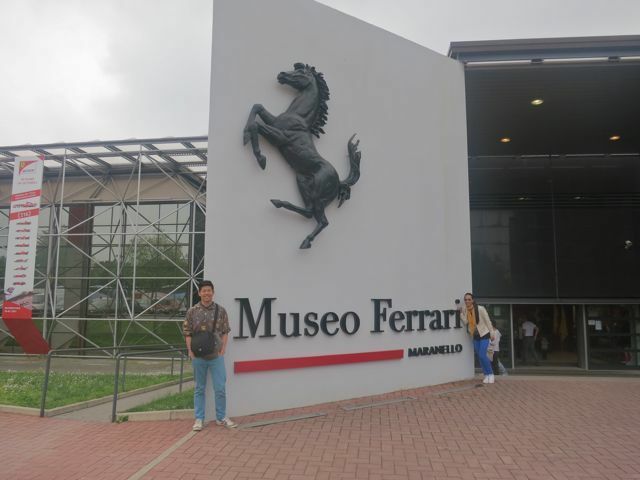 love the Ferrari Museum! 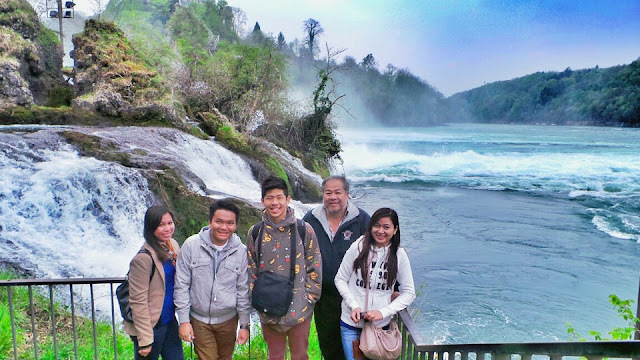 My first ever trip was also for an Exchange Program to Japan... this may mean you will travel also as much as me! What was your exchange program?